SAN FRANCISCO (KGO) -- Disney Pixar film fans are in for a treat this weekend in San Francisco. 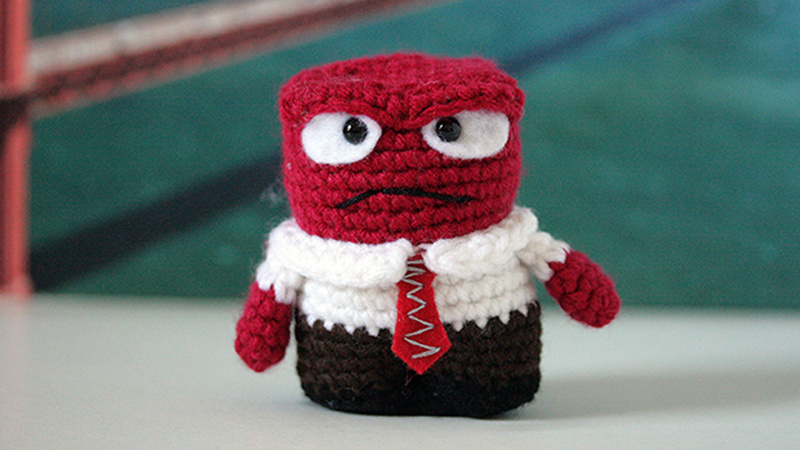 A crochet artist is dropping Pixar characters around the city this weekend, including "Anger" from "Inside Out," the inflatable robot from "Big Hero 6," and Mike Wazowski from "Monsters Inc." She'll be tweeting out clues of where you can find them on her Twitter handle GeekyHooker. The self-proclaimed "crochet ninja" flew into San Francisco on Friday. To learn what you need to do to find these critters, click here.